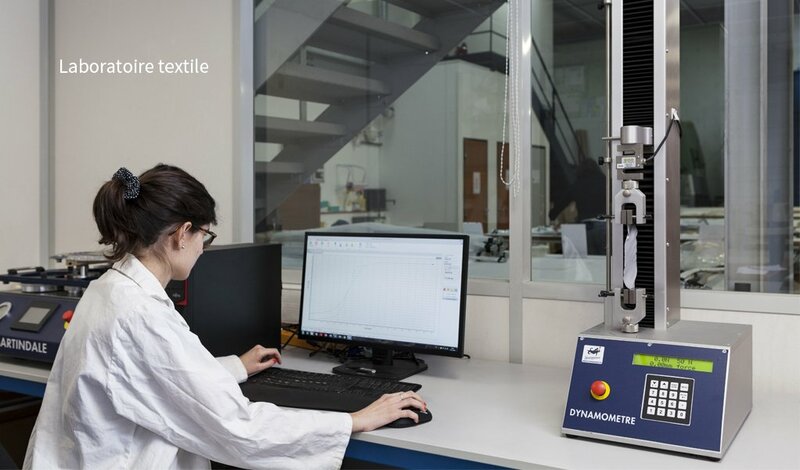 The Brochier Soieries Group was created in 1890 in Lyon and works, most notably, for the haute couture sector, where it has developed very innovative fabrics using its expertise in the field of Jacquard weaving. 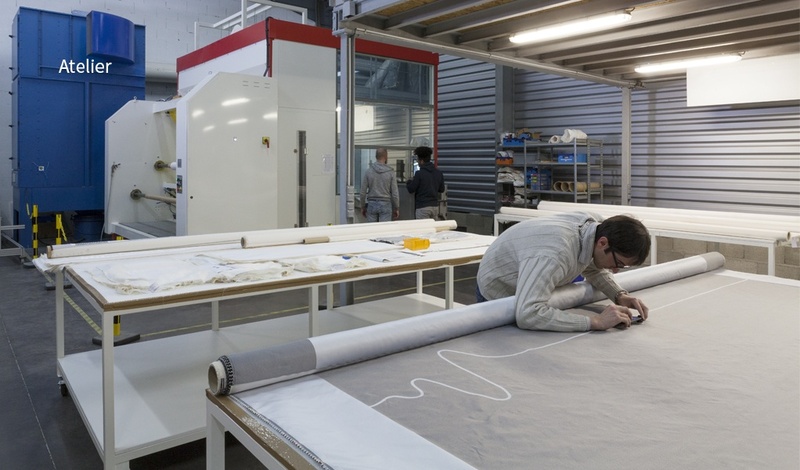 In 1999, it made the first luminous fabric for an Olivier Lapidus wedding dress. 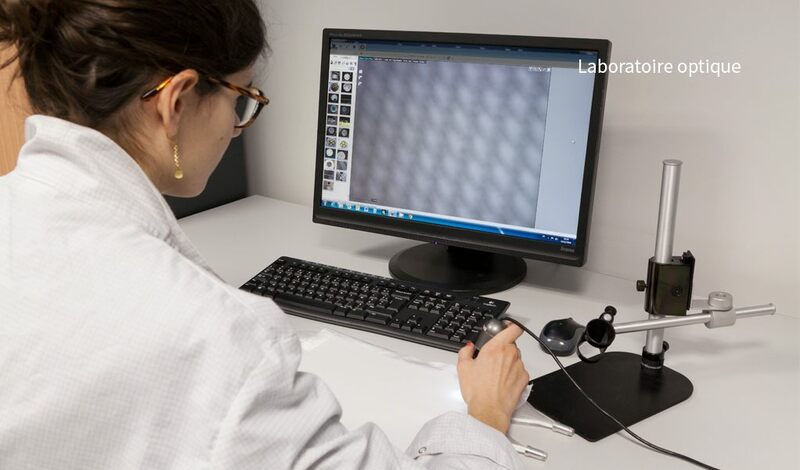 The Group then created Brochier Technologies to develop luminous technical fabrics made of optical fibre. 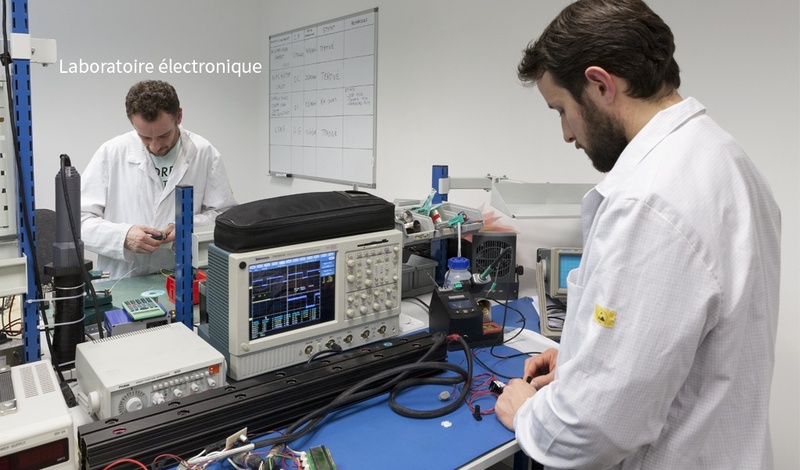 Brochier Technologies, created in 2007, has a production unit based in the Rhône-Alpes region of France. 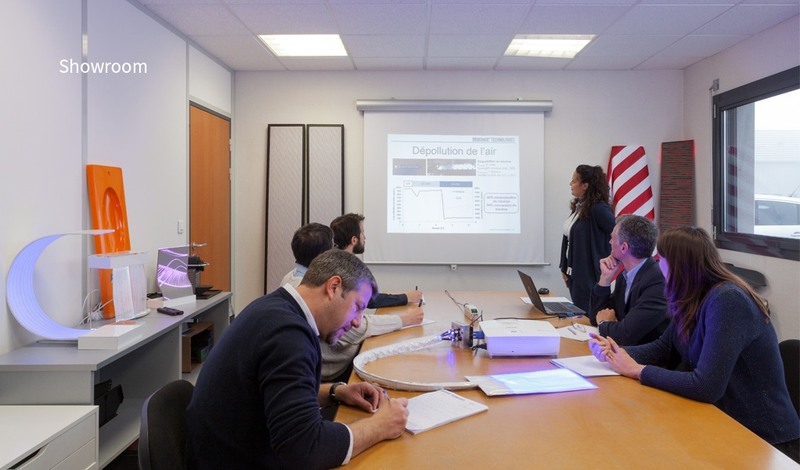 Its R&D laboratory, alongside various partners, develops new technical lighting solutions thanks to a multidisciplinary technical team of engineers and doctors with strong skills in the optical, electronic, textile, material, chemical and biochemical, environmental and medical fields. 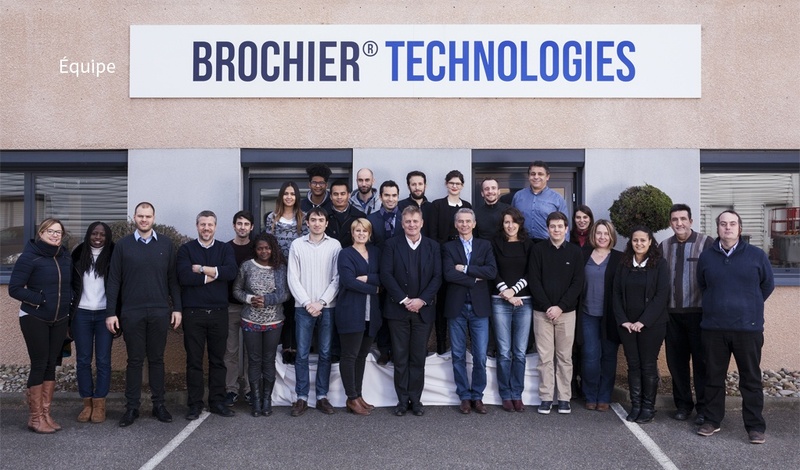 Now a holder of several international patents, Brochier Technologies is very active in the sphere of industrial property.